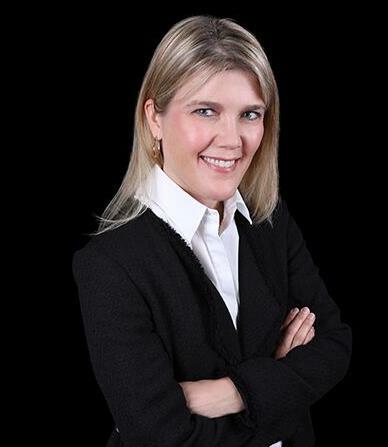 Elizabeth Toschik is a full-time professional Realtor for Realty Executives. She has deep roots in the Grand Canyon State and has recently returned from the Midwest to be closer to family and friends in the Phoenix/Scottsdale Metro area. Elizabeth received a Bachelor of Science degree from Northeastern State University, where she studied business. She carries a deep passion for animals and has worked and instituted programs to save countless animals through grant writing, fundraising, and marketing efforts. Having experienced many moves in the past while working within the global transportation industry, she understands the difficulties and challenges involved with relocation. Elizabeth is excited to share her real estate knowledge, customer-focused compassion, and marketing savvy to help you buy or sell your next home.